How Far is Anupam Corner View? 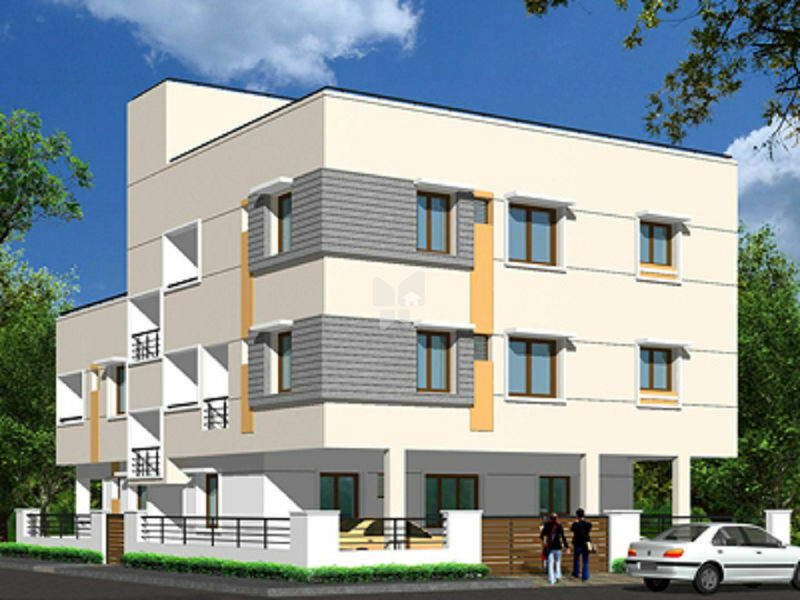 Anupam Corner View is one of the popular residential projects in Pozhichalur, Chennai. Developed by Anupam Foundations, this project offers thoughtfully constructed 2BHK and 3BHK apartments with basic amenities for the comfort of residents. Adding to this, it is situated close to the market, hospital and many educational institutions. Anupam Foundations is a part of the 4 decade M.S Group which specializes in the fields of Financial Consulting, Automotive Tyre Dealerships, Real Estate and Construction. The principles and values of promoters have helped the group reach greater heights since its existence. In the year 1995, Anupam Foundations, the Real Estate and construction subsidary of M.S. Group was incorporated. Since inception, the company has managed to build a commendable portfolio of residential apartments averaging 4 lakh sq.ft of constructed area in and around Chennai.With multiple projects in progress and a few more deals in pipeline, the company is expected to beat market expectaions in the coming financial quarters.